Now here's something you don't see everyday. 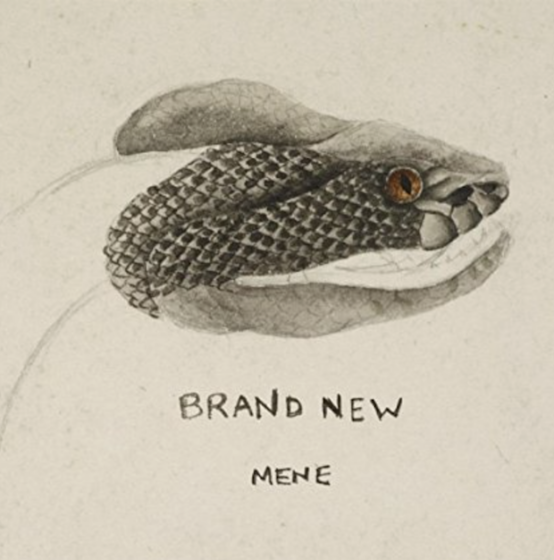 Brand New's first new studio recording since the release of 2009's Daisy is about to rip your head off. The track is called "Mene" and it deftly combines the band's furious pop-punk roots with the visceral emotionalism that has characterized their post-2003 albums. This band handles stylistic metamorphosis quite well, and here we have an exciting indicator of what is to come on their as-of-yet untitled new album.